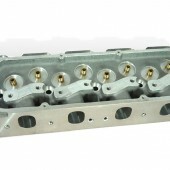 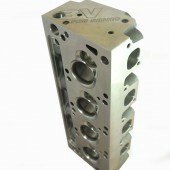 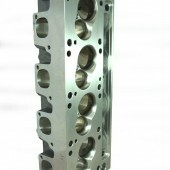 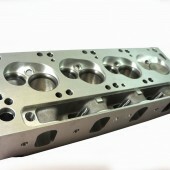 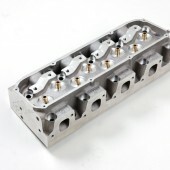 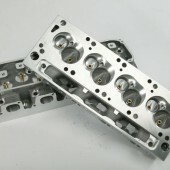 CHI’s Ford pro Series cylinder heads represent the ultimate in small block Cleveland cylinder head performance! 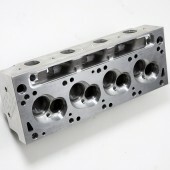 With an intake port a full ½” higher than existing 3V heads only Ford Yates D3 or Sc1 heads can compare on performance. 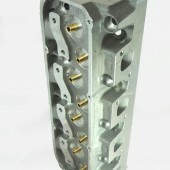 With various port and chamber volumes available there’s a CHI Pro Series Head to meet your needs.